Wow, it looks like the temple is in ruin. He is going to have big problems there. Cynder is very beautiful in small dragon. I have the impression that this new game is going to be even more dynamic and fascinating than the precedent which was already very good. I am French and I use a translator for my sentences. Excuse me if there are faults. I loved them in aNB. Just upset that they were only in Munitions Forge. Yes! the new pictures from the website have come. 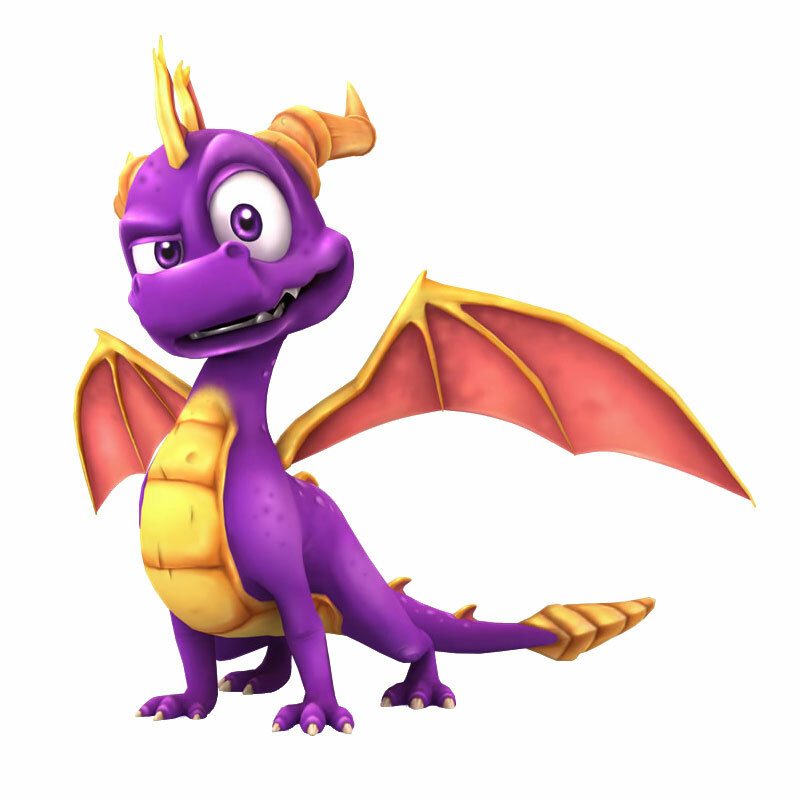 I dont have the first Spyro game no offence but its babyish! What gmae is the level Beast Makers on? Oh yeah. Now that I look, the creenshot, third from the end, looks like one of the Beast makers levels! Nostaaalgiaaaa. Totally getting the Wii and DS versions! OMG! THE DS SCREENIE LOOK LIKE PS1!